Giovanna Zoboli | What is ML Reading? 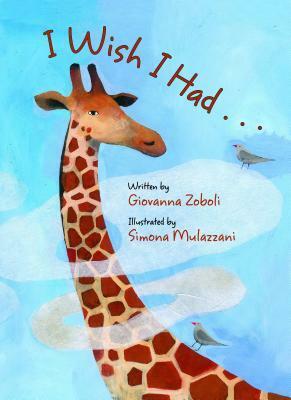 Recently, I discovered two picture books written by Giovanna Zoboli and illustrated by Simona Mulazzani. Both live in Italy. 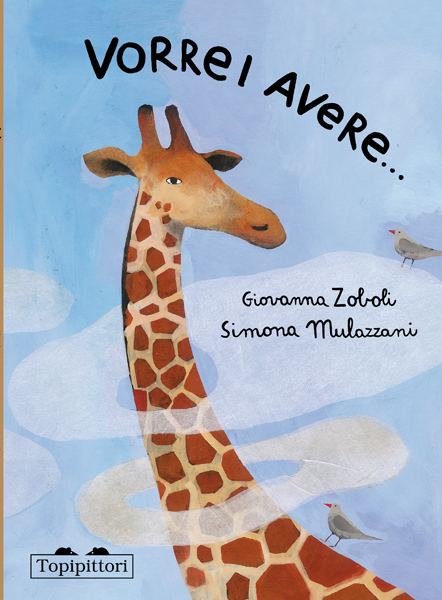 In 2013, the English language version of Vorrei avere was published under the title I Wish I Had. The translation is lyrical and the illustrations enchanted ML and I. I liked the lemur “apartment trees.” ML liked the whale which looked like it was covered in tattoos. She named it Tattoo. When we reached the last page, Ml gasped and said, “I’m naming the Elephant Tattoo Too.” Or maybe it was “Tattoo Two.” Phonetically it’s hard to tell the difference. You’ll understand when you read the book. 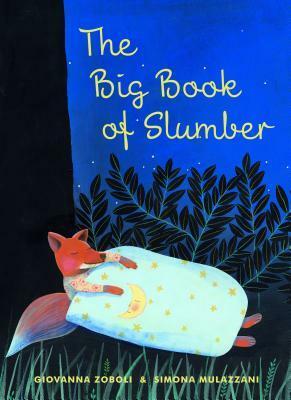 The Big Book of Slumber’s Italian title is Il grande libro dei pisolini. This book’s title page includes the words Translated by Antony Shugaar, which helped me explain to ML the author wrote the book in Italian and someone changed the words to English so we could understand the book. There are many funny details in the illustrations. Ml’s favorite. . . the dolphin’s pajamas. I laughed at two different animals’ bedroom slippers. See if you can find them. Hint: bear and lion. 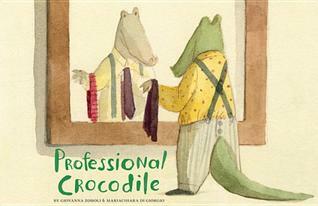 A beautifully illustrated book enchants no matter the language. 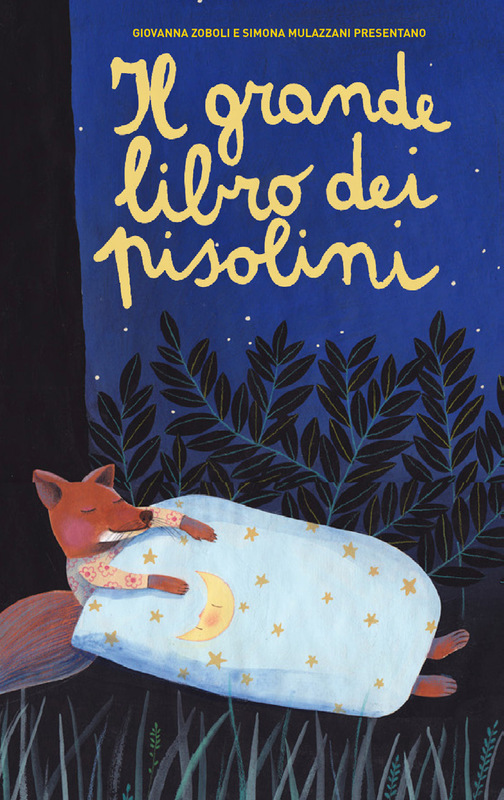 My guess is Simona Mulazzani is a national treasure in Italy’s children’s book world. She’s receiving recognition on this side of the pond too; winning Society of Illustrators Original Art Silver Medal. I’m trying to get the Italian versions through Inter Library Loan so we can compare the books. I like how the illustrations on the covers are the same for both the Italian and English version. That is not always the case.